Posted on October 29, 2014 by Katrina C.
Extreme temperatures have scourged our nation over the past several years, from extreme heat waves to record freezing and snowfall. Analysts claim that we may be in for another round of severe weather this year, but how do we explain these sudden changes in climate? Significant temperature changes have a lot to do with the relationship between the sun and the earth’s natural absorption of heat. The light reflectance value of manmade surface structures often interferes with the earth’s management of solar heat, causing significant changes in temperatures. This phenomenon is called the urban heat island effect. New paints and coatings offer a higher light reflectance value which can help minimalize the urban heat-island effect. High levels of air pollutants found in densely populated areas are often blamed for interfering with ozone imbalances, but new studies are now linking some of these effects to the solar absorption that occurs in buildings and roofing materials. This is directly affected by the light reflectance value of the paints and coatings that overlay these structures. 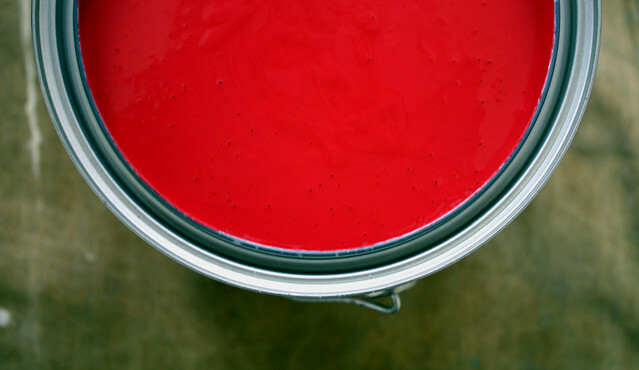 New developments are being made in the paint and coating industries that address higher levels of solar reflectance and the ability to reverse solar absorption and the urban heat island effect. These new products are revolutionizing the industry through the ability to measure light reflectance value with spectrophotometric technology. Total Solar Reflectance (TSR) is the “amount of infrared radiation reflected from a surface, expressed in terms of % or decimal”. A higher percentage TSR means a higher light reflectance value and better reflection of the sun’s heat. Approximately 50% of solar radiation is absorbed through the earth’s surface. Dark surfaces typically absorb around 90% and retain more heat, while light surfaces typically absorb only 25% and stay much cooler. This information would indicate that in order to increase light reflectance value and lower the urban heat-island effect, every city should be painted or coated with bright white pigments or enamels. However, this is neither practical nor appealing to the eye. 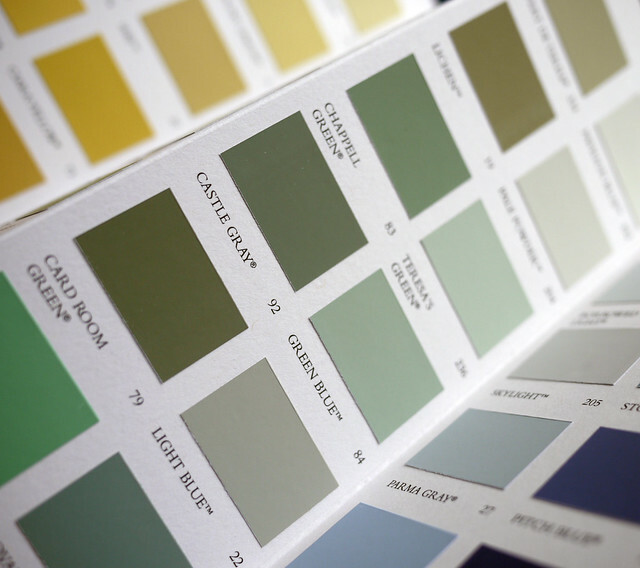 The good news is that paints and coatings are now being developed in darker, more natural and appealing shades which can still retain the same light reflectance value as their lighter counterparts. This newer technology offers a significant reduction in the solar heat absorption that effects climate and temperature changes in urban areas. New paints and coatings are now developed in darker shades that have the same light reflectance value as lighter shades, allowing a larger selection of choices with the same ability to reflect heat. The paint and coating industry must pay close attention to the light reflectance value of their products in order to make any accurate claims about the total solar reflectance of their products. Light reflectance value is measured through the visible color spectrum and can extend into the near-infrared measurements where solar absorption occurs. This area lies beyond what can be distinguished by the human-eye alone, requiring the utilization of the appropriate color measurement tools. Paints that measure high in light reflectance value offer a solution for solar heat management. Each of these measurement systems provides accurate and quantitative information for determining light reflectance value and sample color matching. Choosing the proper instrumentation is dependent upon the texture, consistency, and type of sample being measured. HunterLab specializes in a variety of spectrophotometer and colorimetric options that are suitable for paints and coatings. We work with clients to match industry needs and technology. For more information on which instrumentation is right for you, contact HunterLab today. Technology is changing so fast. New innovations are coming up which is really amazing. Thanks for sharing such a great article. I am glad that I came across such an amazing article. Such great tips and information you have shared with us.